Paulina Sisco is 27, originally from Boston now living in Myrtle Beach. 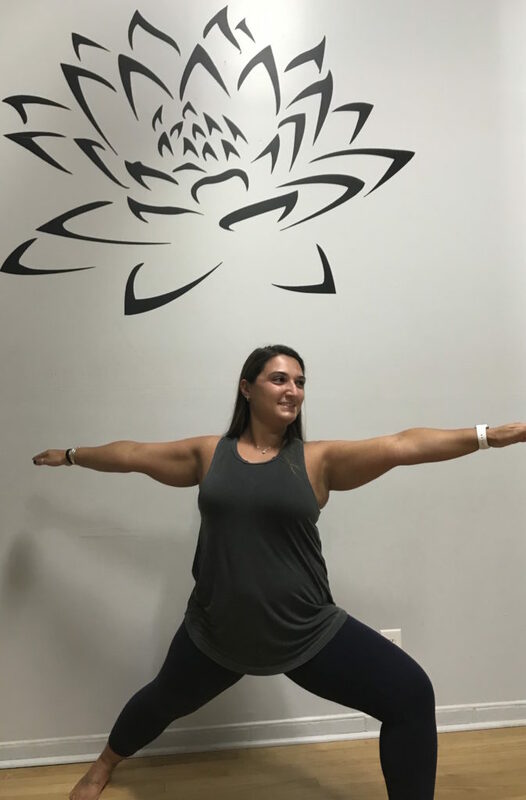 After dancing for 20 years, and spending years in the gym lifting weights my perfect fitness outlet was found with Buti Yoga. After practicing for 2 years, I became a certified instructor and went on to achieve my 200 HR RYT certification. I prefer to live my life upside-down, headstands are my favorite. I love the primal movements incorporated in Buti, the freeness of a flow, and the strength of Power vinyasa.